The following is a guest contribution from Alexander S. Rosen. Rosen, a Harvard Law School J.D. Candidate, Class of 2014, attended the Bloomberg Sports Business Summit for Sports Agent Blog and has provided his observations, below. 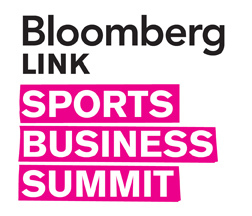 This past Thursday, Bloomberg Link hosted the inaugural Bloomberg Sports Business Summit in New York City. The audience was treated to a number of esteemed panels throughout the day. Commissioners, owners, lawyers, bankers, former athletes and more were on hand for a number of informative discussions and the opportunity to network. The intimate setting provided the perfect environment for many of the industry’s major figures to convene and hear about a number of timely topics. A few panels stood out to me as both memorable and informative. The first one of the day focused on team ownership, and included Stephen Ross of the Miami Dolphins, Joe Lacob of the Golden State Warriors, Mark Attansio of the Milwaukee Brewers and Steve Pagliuca of the Boston Celtics. To each of them, buying a sports franchise began as a passion project (if only we all had the kind of bankroll to support such a passion). Although every owner agreed that a return on their investment is of course preferable, they noted that making money is typically not the reason individuals buy teams. Each panelist also agreed that although owning a sports franchise has accounted for a great deal of fun, it has also been one of the biggest challenges of their respective careers. Having been exposed to the Dolphins’ preseason struggles in this season’s Hard Knocks, it is easier to understand why Ross, in particular, expressed this frustration. The recent record sale of the Dodgers was also discussed at length. 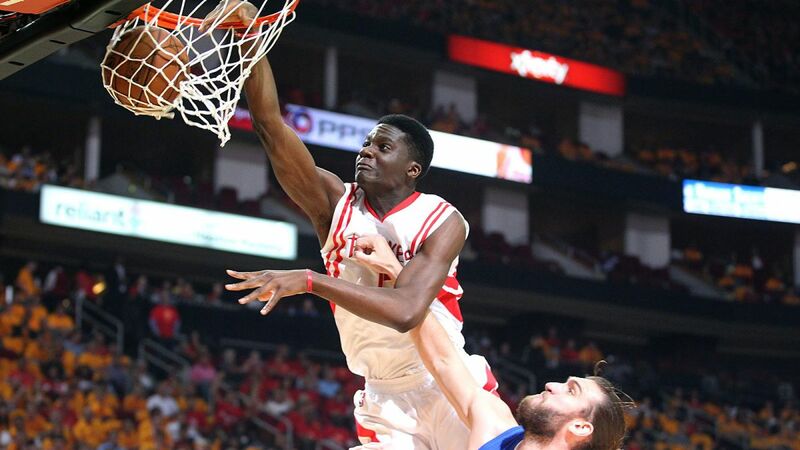 Predictably, this unprecedented transaction sent a seismic shock to the sports business world and has altered the landscape of what executives expect in franchise transfers. Despite the price tag of approximately $2 billion, various participants noted that this record figure should be exceeded in the near future. With many in the industry still hopeful about the kind of returns a franchise can provide, this kind of market increase has not detracted potential investors. These sharp increases are not just restricted to the powerful “major” leagues, either. Even Major League Soccer Commissioner Don Garber said he has seen a franchise increase in value from $10 million to $100 million over the last five years. The price of sports franchises is shooting up fast and the market does not appear to be slowing down any time soon. The most anticipated segment of the day was a one-on-one conversation with NFL Commissioner Roger Goodell. With the season already underway and the league in the midst of a labor dispute with the referees, the audience was eager to get some insight into the most recent developments of the situation. Even though the officials for Wednesday night’s game between the Giants and Cowboys may have blown a handful of calls, Goodell seemed unfazed by the prospect of continuing with replacement referees and referred to their opening night performance as “more than adequate.” He noted that the League has already offered officials a pay increase from $150,000 to $200,000 and presented a plan that would give a portion of each crew expanded benefits. It will certainly be interesting to see how this situation plays out. A few themes were apparent throughout the day, especially to an aspiring sports business professional. First, understanding business principles is more of a requirement than an advantage in the industry’s modern landscape. Wall Street is playing more of a role in the business than ever before; banks and law firms are heavily involved with complicated team financings, private equity firms are aggressively pursuing franchise ownership and bankruptcies are plaguing storied clubs. Sports business is just that: a business. Being well-versed in financial concepts is a necessary trait to possess when hoping to break into the industry. Another thing that stood out at this intimate event was how well all of the executives knew one another. Although seemingly large, the sports world is incredibly tight-knit and networking now may play big dividends later. Always be on top of your game, because you never know what can happen. Judging by the quality of the speakers and audience turnout at this summit’s first installment, it should immediately find its place as one of the industry’s “go-to” events should Bloomberg Link turn it into an annual gathering. Big thanks to Darren Heitner for giving me the opportunity to cover this summit on behalf of Sports Agent Blog. I hope to see some of you at an event like this in the future.